Nancy LaMaina joined Jackson Cross Partners in 2018 as a Transaction Manager in the Commercial Real Estate Strategies Department. Nancy is responsible for the negotiation of nationwide lease transactions for one of the largest publicly traded outpatient physical therapy providers. 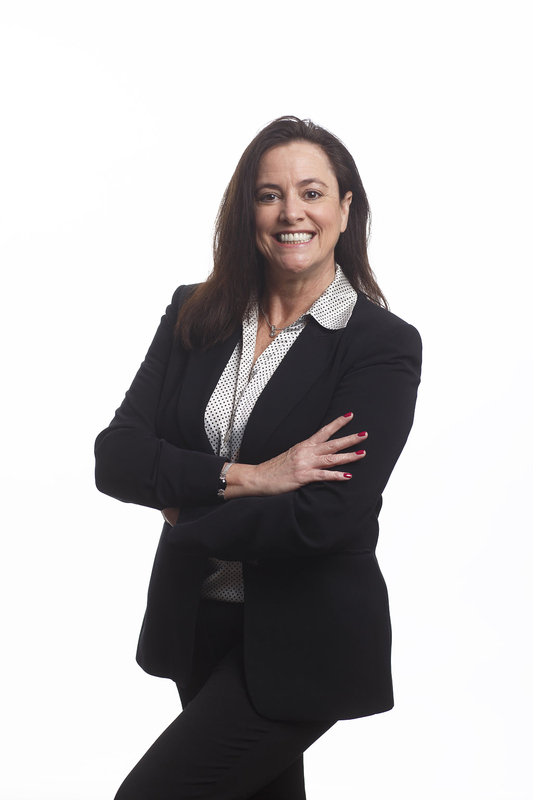 Nancy’s experience includes 30 years working in the commercial real estate field. Prior to joining JCP, Nancy spent the last 16 years working for a prominent Philadelphia developer where she managed a five-unit commercial condominium medical campus comprised of three of Philadelphia’s most renowned medical institutions. Nancy is a Licensed Real Estate Broker in the Commonwealth of Pennsylvania. She resides in Glenside, Pennsylvania.